Get it for just $120 plus a $25 Amazon Fashion credit. 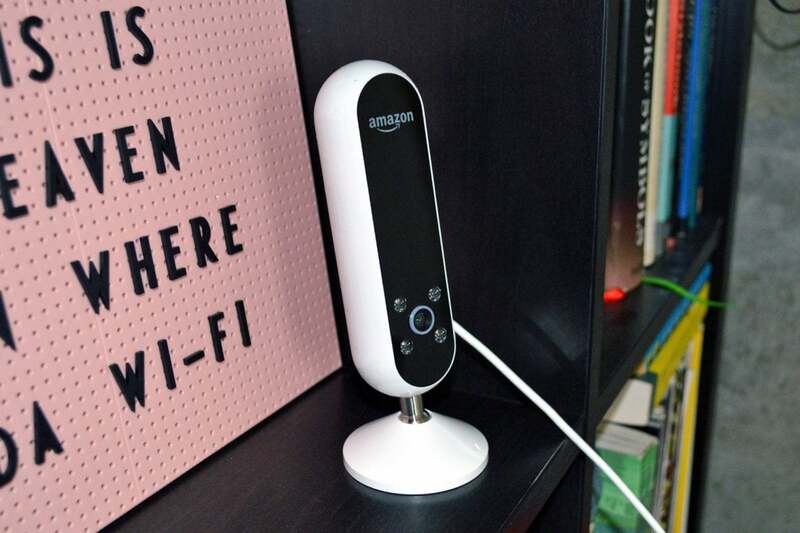 If you've ever dreamed of having your own personal stylist—or if you just want to get perfect shots of your #OutfitoftheDay—Amazon's Echo Look might be you new BFF. And today you can get the Alexa-powered camera for just $120, 40 percent off its list price and the first price drop everRemove non-product link. And what's more, today's deal also includes a $25 Amazon Fashion credit that's good on Amazon-sold clothing until December 31, 2018. The Look comes with a built-in camera to take full-body pictures of your daily look, with backgrounds blurred out so the focus is on you. If a photo just isn't enough to see all angles of your outfit, it will take a short 360-degree video or even let you see a live feed via the connected mobile app. You'll also be able to use the Fashion Check feature to get a second opinion on what you should wear. Plus, you can save yourself the dreaded daily process of trying on outfit after outfit by creating Collections in the app to sort your clothes by color, ideal weather condition, and more. On top of all this, the Look has the smarts of Alexa built in, so you'll be able to take those selfies just by asking. You'll also be able to run a lot of Alexa's other skills, such as checking the weather and making appointments, though you won't be able to make calls or texts or connect to Bluetooth with the Look, so if you're looking for those features, a different Echo might suit your needs better. We gave the Echo Look 3 stars out of 5, noting that it takes great selfies and videos. We also liked the ability to share those with your friends for real-life feedback. On that note, though, we didn't think the Style Check feature provided great feedback and were disappointed by the Look's pared-down Alexa functionality. Still, if fashion is your passion, the Look is built for you.